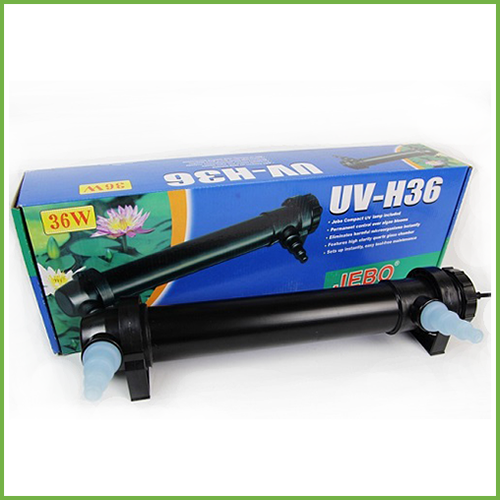 Jebo UV Steriliser 36 Watt for aquarium or pond are effective in controlling and eradicating algae spores, bacteria, and protozoa (i.e. ich) present in the water column. 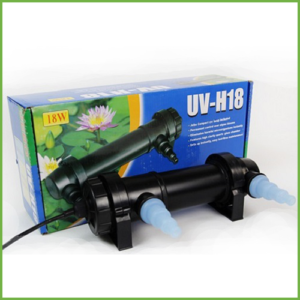 Jebo UV Steriliser 36 Watt for aquarium or pond are effective in controlling and eradicating algae spores, bacteria, and protozoa (i.e. ich) present in the water column. It is extremely beneficial in destroying disease-causing pathogens as water is pumped through the unit. 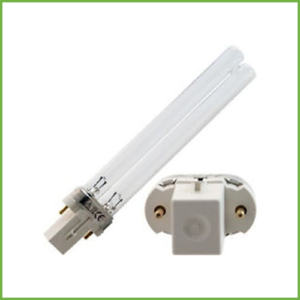 Suitable for aquariums up to 1500 litres.